Celtic manager Brendan Rodger has talked up the importance of Dedryck Boyata to the Hoops and he is optimistic that the Belgian will extend his contract with the club. The 27-year-old was recently part of the Belgium squad at the World Cup finals in Russia where he made three appearances en route to the country’s bronze-medal finish to the tournament. 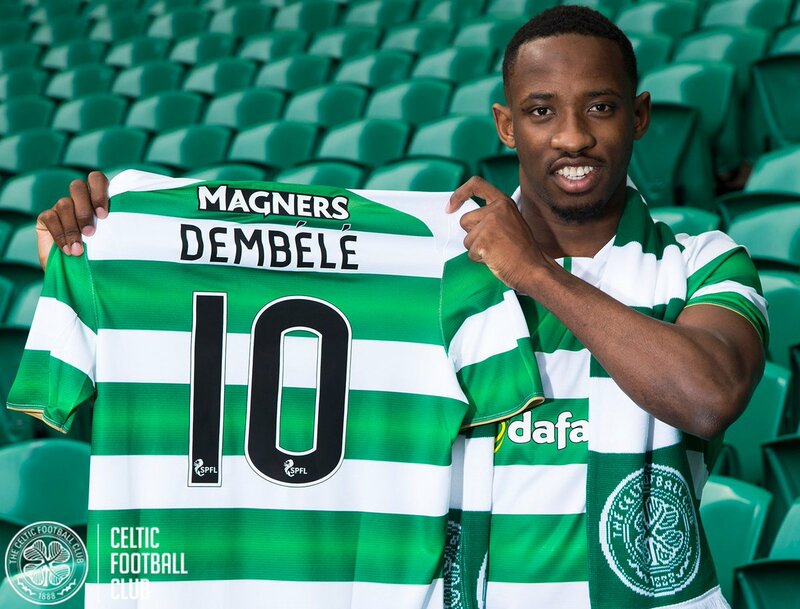 Since then, there have been reports suggesting that the centre-back could pursue a big-club move elsewhere but Rodgers have conveyed the centre-back’s importance to the Hoops by saying: “He is very important. I always said that once he got into the team, Dedryck would do very well.He is an experienced player and his experience at the World Cup is only going to help him. Celtic have made good progress under Rodgers over “ the past two seasons and during this period, they have secured every silverware within reach at the domestic level. Nevertheless, there is plenty of room for improvement at the European stage where they have only managed to reach the group phase in each of the past two seasons. Their route has been made tougher this time around with an additional round of qualifying and their transfer business in the coming weeks may depend hugely on their progress to the elite competition. Celtic beat Armenian side Alashkert by a comfortable 6-0 aggregate scoreline during the first qualifying round and they now face a trickier challenge against Norwegian champions Rosenborg, who have most-recently sacked their head coach.